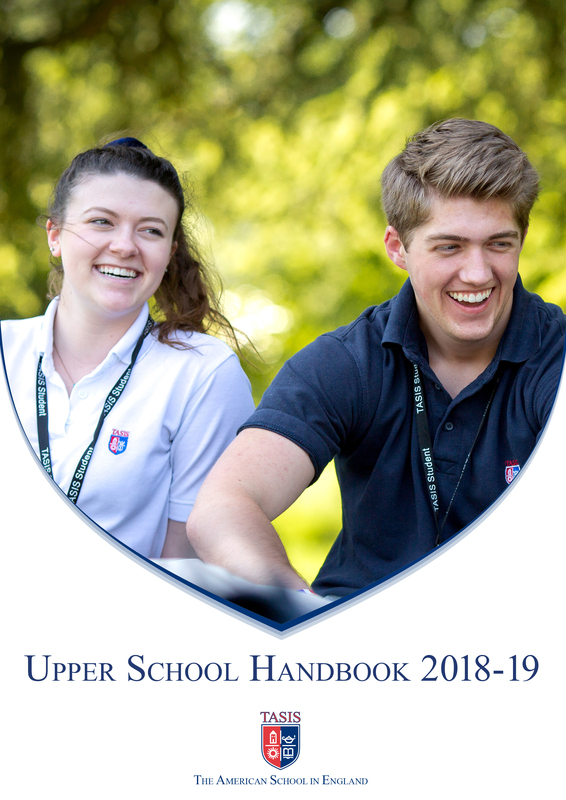 As you pass through the portals of this website, we hope that you are able to sense a bit of the magic that makes the TASIS England Upper School such a special place of life and learning. 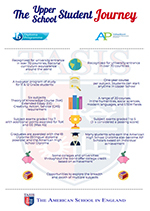 True to our mission statement, TASIS “combines a challenging academic program with opportunities for artistic endeavor, physical activity, and service to others.” TASIS upper school students are enthusiastic in their pursuit of knowledge. Students immerse themselves in a broad and demanding program of study that includes a rigorous “regular” level curriculum, including close to 20 Advanced Placement courses, the opportunity to earn an International Baccalaureate diploma, and an extensive English-as-an-Additional Language program. 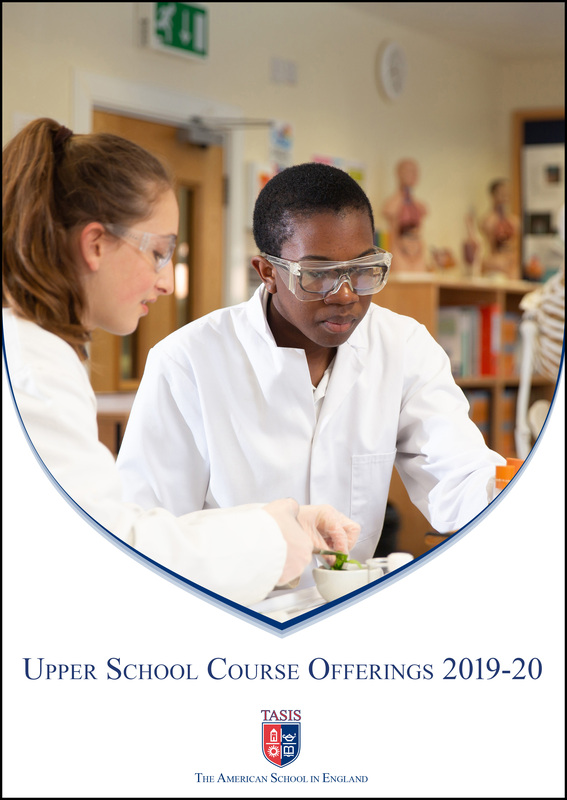 While instilling a sense of wonder and intellectual curiosity, the Upper School goes beyond the classroom. A diverse and dynamic visual and performing arts department fosters appreciation for the arts and students are encouraged to become involved with team sports or fitness options. The number and variety of extra-curricular activities provide a living education as students exercise leadership skills, develop athletic abilities, serve the surrounding community, and share in achieving common goals with classmates who call the world their home.